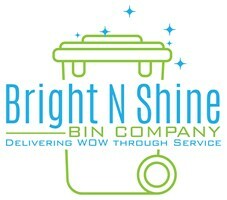 Our equipment is specifically designed to provide the ultimate bin cleaning service. Cleaning takes place on a rota to suit you and always coincides with your usual refuse collection time. Portslade, Southwick, Shoreham-by-sea, Hove , , Brighton.